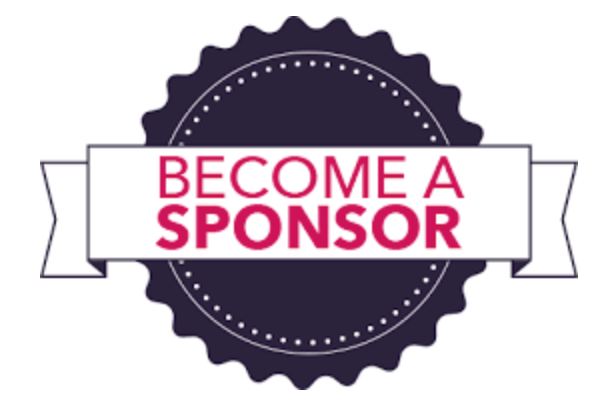 If you or someone you know is interested in promoting a business to our school community for the 2018-2019 school year, please contact Sponsorship Chair Kim Becker for more information. – Digital School Directory and much more! Support our school while creating awareness of your business! It’s a win-win for everyone!